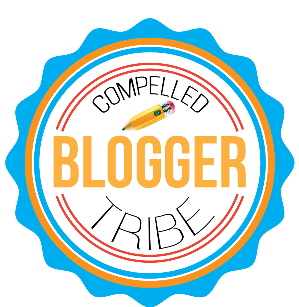 The Compelled Educator: Join Me for a Motivational Linky Party! Every Monday during 2014, you'll find a Motivational Monday blog post on my blog. 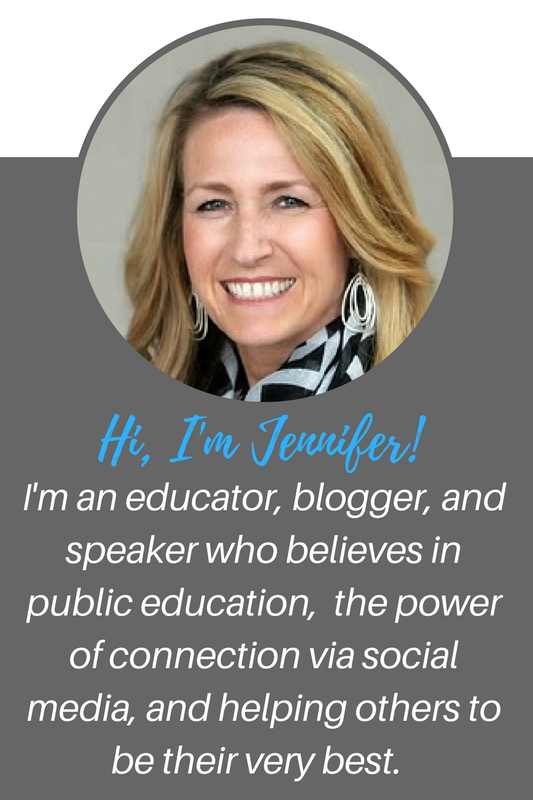 I needed the structure and I wanted to share motivation with the blogosphere and all of my PLN! Some of my favorites from the year are Why Be Normal, Getting Off the Road to Failure is a Choice, and Just Do Right by Maya Angelou. Be Great Everyday by Jarred Fuhrman, Make It Count by Craig Vroom, Be Distinct: Find the Hero Within by Lolly Daskal, and 10 Shifts for Educators to Make in the Upcoming School Year by Justin Tarte. With all this give and take, I decided to host my first Linky Party. I'm not a Linky expert, but I've joined many from my personal blog and I love having lots of blogs all in one place. Keep reading... I'll explain. A Linky Party is when the author of a blog (the host) invites the blog readers to link up their blog posts on the same topic. 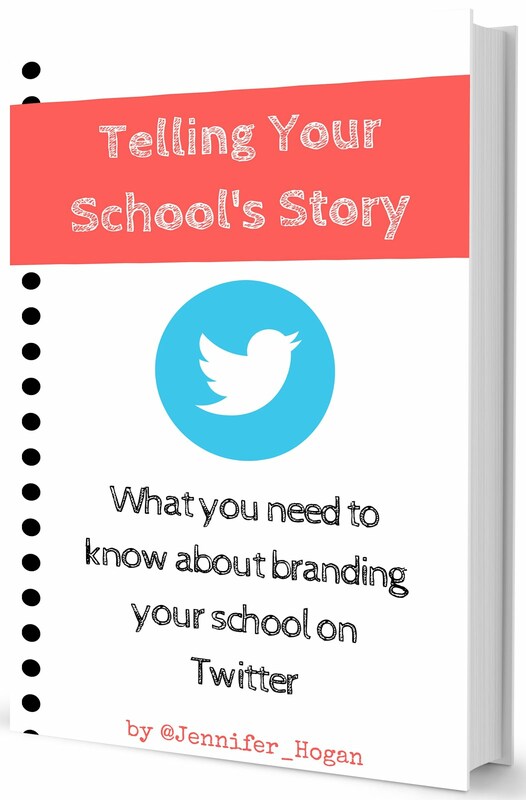 This is often done when a blogger posts an idea for a topic like My Best Getting-to-know-you Activities, or How My School Uses Social Media, Classroom Management Tips, or in this case, Motivational Monday! In other words, you will write a Motivational Monday blog post on your blog on August 4th, then you will share that link on my blog post via a link-up tool. There will be instructions on my blog post that day. I promise it will be easy! Why should I join a Linky Party? As a blogger, when you link up your post to the original you are widening your audience and increasing the chances of your content being read. As a reader, linky parties are a great way to find additional information on the same topic. How do I join a Linky Party? 1. Publish your Motivational Monday blog post on August 4th. 2. You must let your readers know that you've joined the Linky Party. There are two ways to do that: a) Find the Linky Button for the linky party in the right-hand margin of my blog page. Below the image you will see code in the widget box. Copy the code and insert it (HTML) into your blog post on the topic. The button will let your readers know that you are participating in a linky party and direct them to the other entries. b) If you're not sure how to embed the button, you can note at the beginning or end of your blog post that you are joining the Linky Party and use the address of my specific blog post that's hosting the Linky Party. 3. Next, go to my blog post inviting you to link up with the Linky Party. 6. You must include the direct link to your post, not your general URL. Wrong = www.thecompellededucator.blogspot.com because this links to my blog in general. I don’t have a blog, how do I participate in the Linky Party? Participants who don’t have blogs are welcome to join in the discussions by leaving comments on the blog posts of the bloggers who are participating. I have a blog or website about education but I didn’t post anything on the Linky Party topic, can I still link up? Posts that are not linked up properly will be deleted so readers don’t become confused or frustrated looking for the content. So when is this Linky Party going to take place? Thinking you might want to try this? Go ahead and write your blog post. Have it ready to post that day or week. It doesn't have to be perfect, just motivational! Tell a story, share your favorite motivational quotes, describe a hardship, share how you helped a student, colleague or family member... the list goes on. ONE TIP: INCLUDE A PICTURE IN YOUR BLOG POST. You will have to choose the image that will show up in your Linky square (provided I can set it up correctly), so you want to make sure you have something there. ALRIGHT, HERE'S ANOTHER TIP: Go ahead and write your blog post, then SCHEDULE it to post on August 4th. Then, when you get a chance that week you can Link up! Booyah! Transparency alert: I'm a little nervous about hosting this Linky Party for two reasons. I've never set one up - only joined them - so I'm working behind the scenes to learn how to do it and I'm hoping that I figure it out by August 4th! (This is called "building it as we fly.") The second reason I'm nervous is that I'm afraid I'll host the party and no guests will show up. Please don't leave me hanging! Just sayin'! I plan on joining in the fun! Tweet reminders.